After making his Chelsea debut aged 18 in 1960, Bonetti was more or less the first choice goalkeeper at Stamford Bridge for the next 19 years. During that time helped the club win promotion back to Division One in 1963, and collected winners medals in the 1964 League Cup, 1970 FA Cup and 1971 European Cup Winners Cup. Internationally, he was a member of England's successful 1966 World Cup squad and played in the 1970 World Cup finals in Mexico. 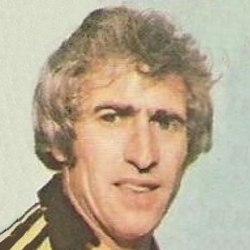 In 1975 Peter joined St Louis Stars in the North American Soccer League on a free transfer, but returned to Chelsea a year later, helping them win promotion once more. He retired in May 1979, moving to the Isle of Mull to open a guest house. 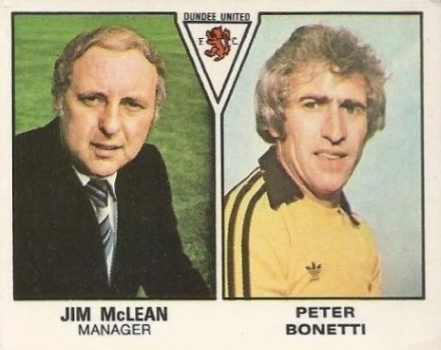 After a fall out with first choice United keeper Hamish McAlpine, manager Jim McLean approached Bonetti about the idea of coming out of retirement, and with Clyde and St Johnstone showing interest, the 39 year-old keeper signed on at Tannadice. Starting the first three games of the season, he was then used as back up after the return of McAlpine, playing a total of seven matches. After making a few reserve appearances he was released at the end of the season. He then moved into coaching and had spells with Chelsea, England national side, Newcastle United, Fulham and Manchester City. Whilst coaching with Chelsea, he played two matches for Woking in 1986, aged 45. Peter was born on this date in Putney, London, England. 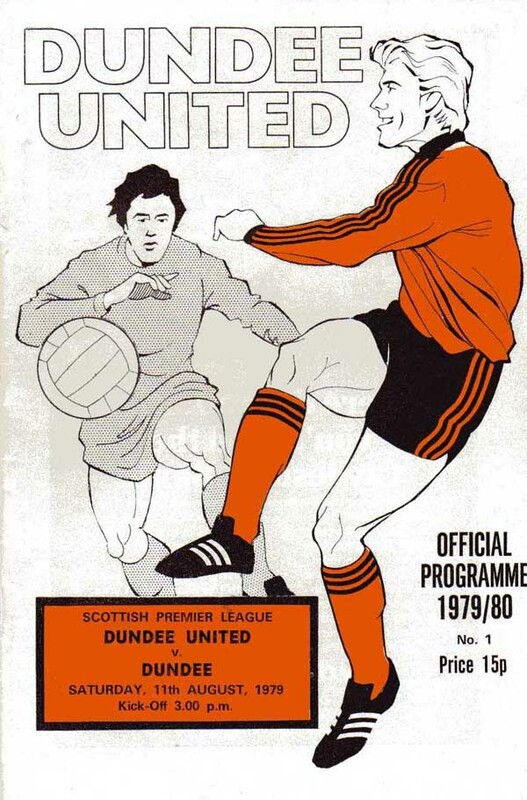 Another memorable game for the fans in that the derby win over their city rivals was seldom in doubt after Paul Sturrock latched on to a Willie Pettigrew assist in 22 minutes to send United ahead. Substitute Billy Kirkwood added another with Derek Stark completing the win in the second half.